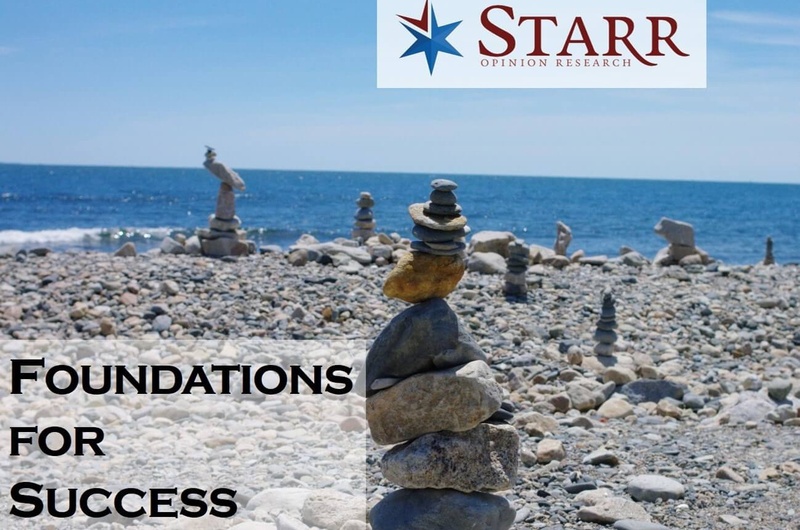 Starr Opinion Research guides organizations through marketing, communications, and public affairs challenges. 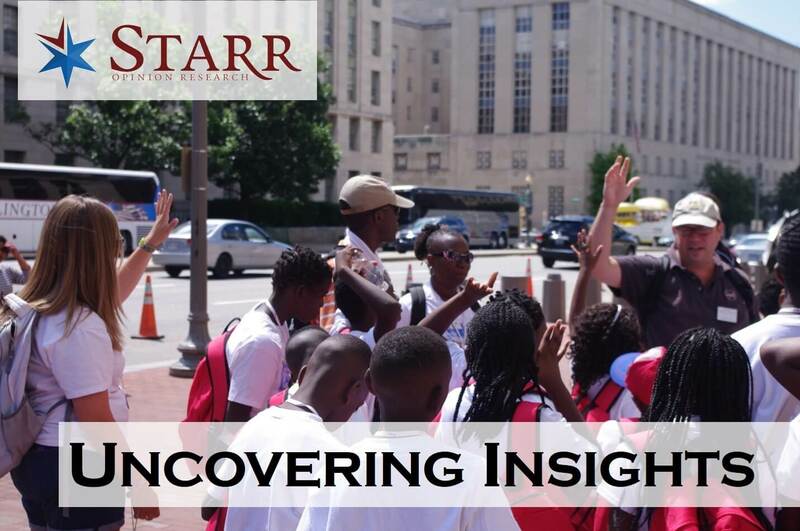 We conduct primary research (surveys and focus groups) to assess critical elements necessary to create a plan of action – often to influence awareness, knowledge and behaviors. Our services are crucial for organizations motivated to deliver the most impact.